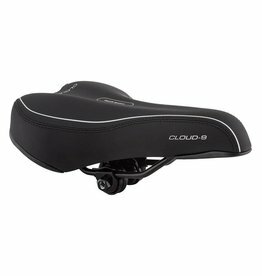 Cruise in comfort on this cruiser select saddle! 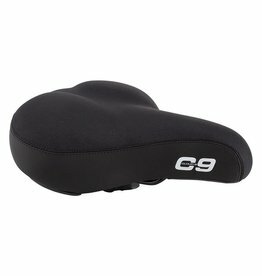 The sofa of all saddles! 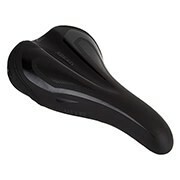 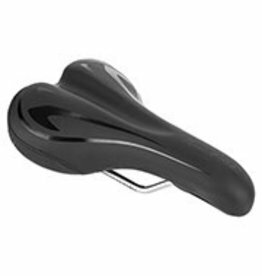 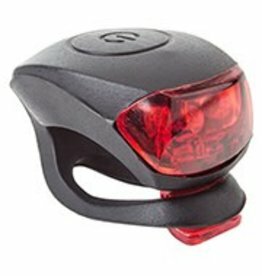 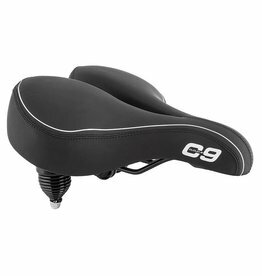 You won't find a more comfortable saddle! 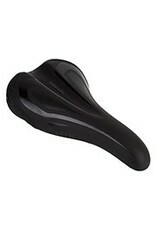 Ladies-specific saddle that is race ready! 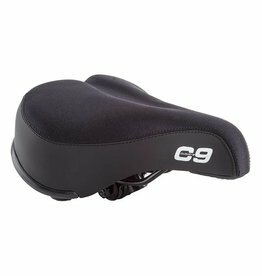 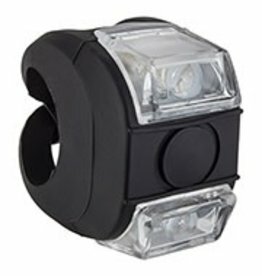 Easy to use and a great price!